We provide the best American Made kitchen & bath products to complement your style and home. 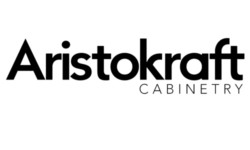 At Coastal Kitchens & Baths we take pride in craftsmanship and the finished product. We continually listen to the desires of consumers and ensure that our products meet their expectations through great service and innovation. Whether moving into a new home or improving your current one, we help you create the ideal living space. 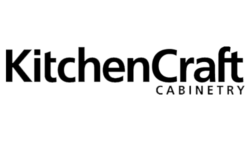 We offer several kitchen and bath lines of cabinetry and more to meet both quality and versatility at competitive pricing. Our quality brands are backed by the industries best warranties and we strive to make your dream a reality. 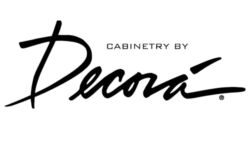 Our product-line features Mouser Cabinetry and MasterBrand Cabinets. We provide ultimate craftsmanship that's 'MADE IN AMERICA' and follows green initiatives. Our countertop products feature quartz, granite, marble and more. We offer a variety of standard and custom cultured marble in custom sizes and various colors. Our customers can hand-select slabs from our local granite partners for fabrication. 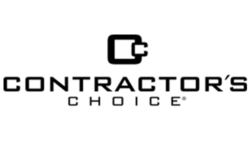 Our local trade partners can provide the essential details to complete your kitchen or bath.